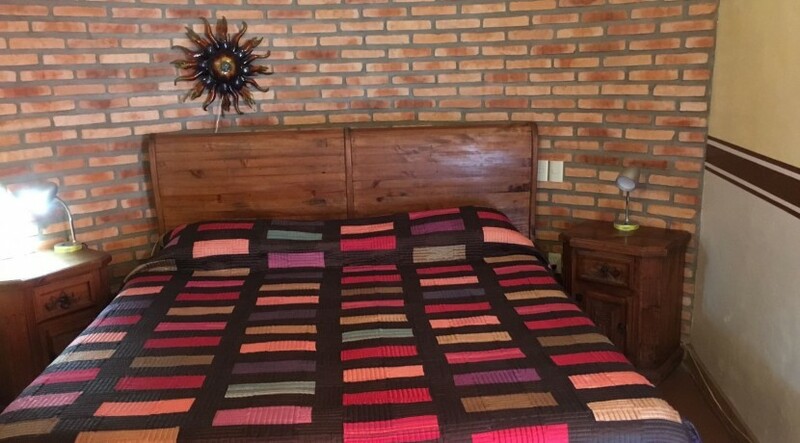 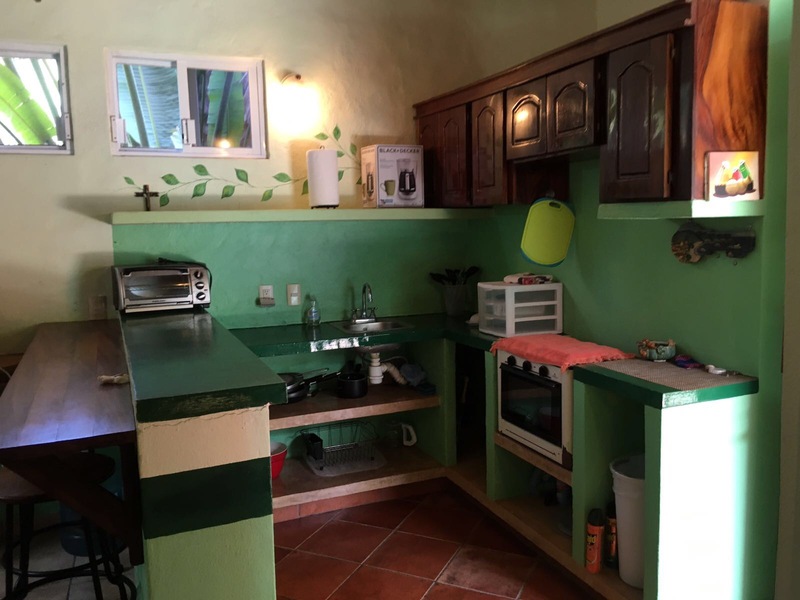 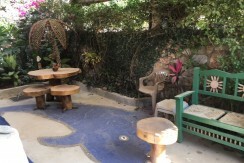 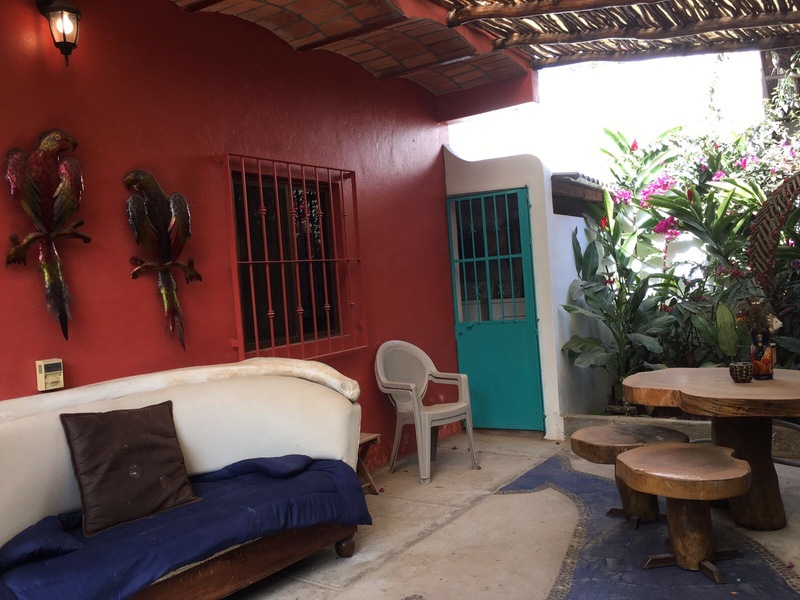 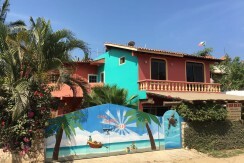 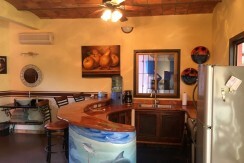 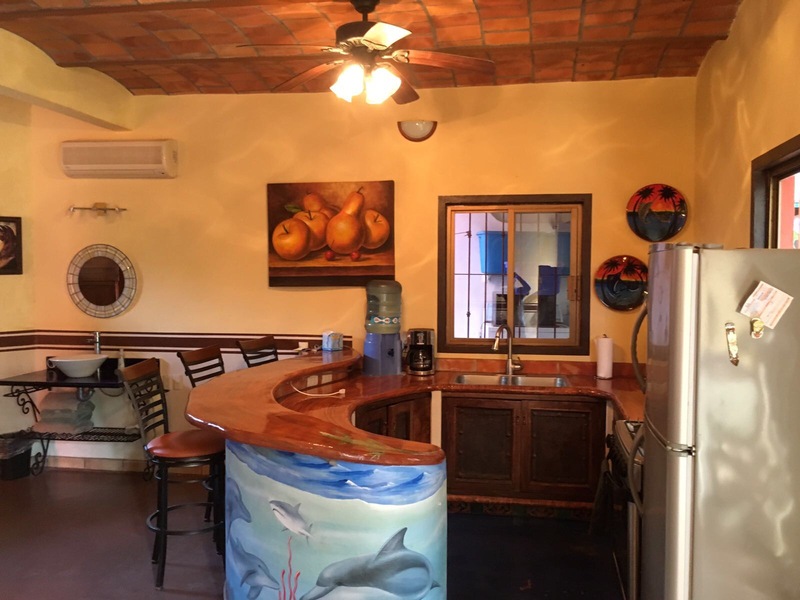 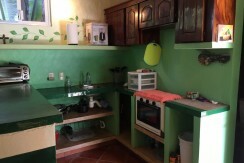 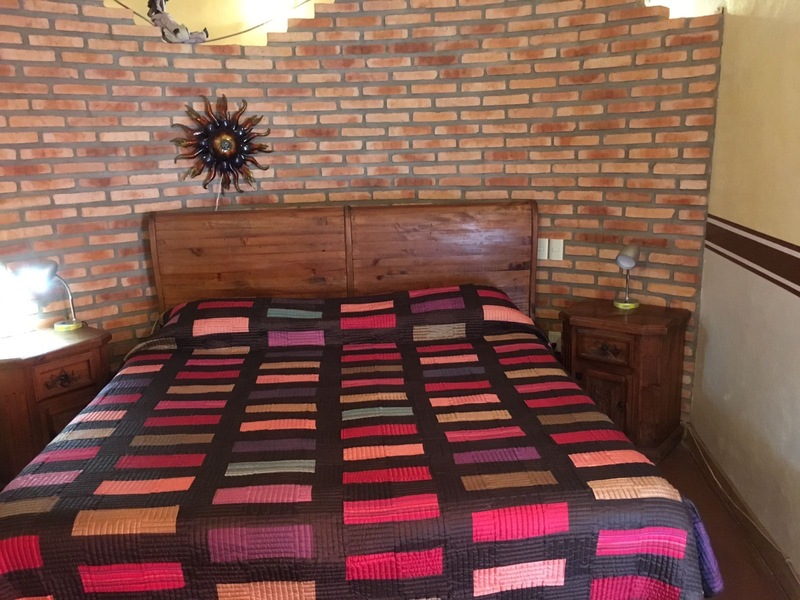 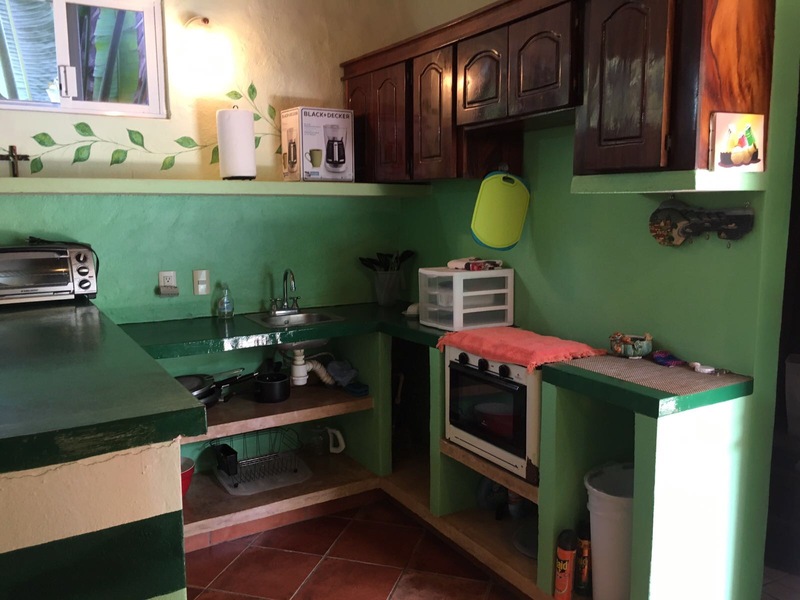 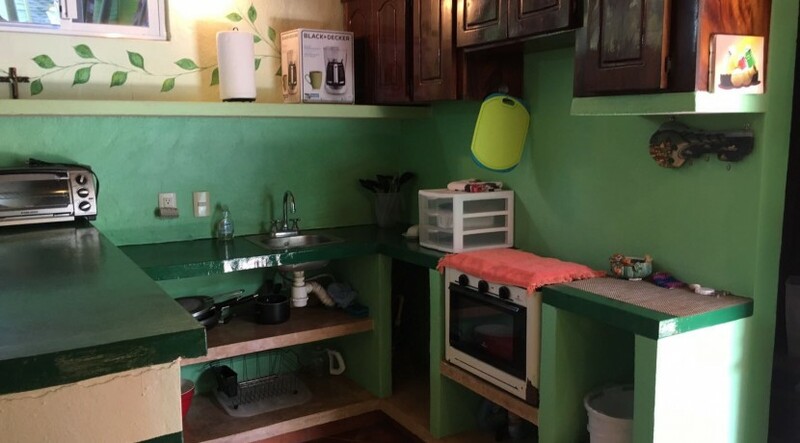 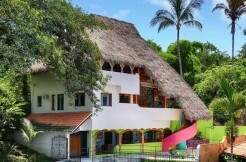 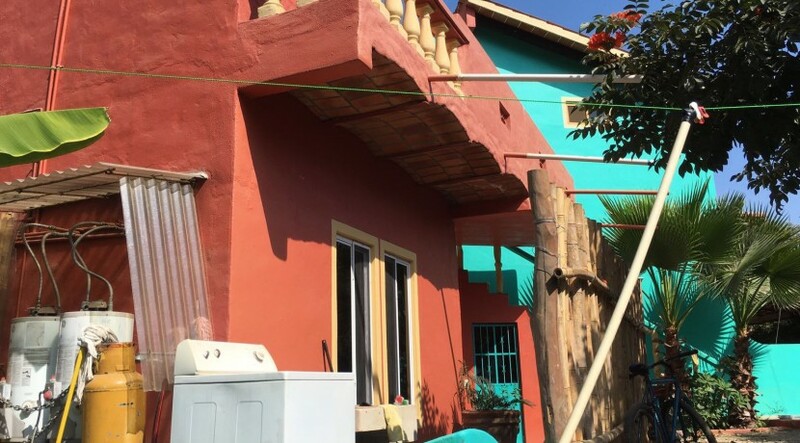 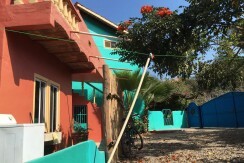 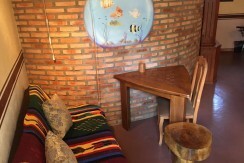 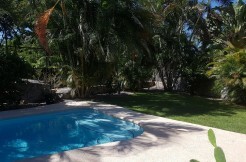 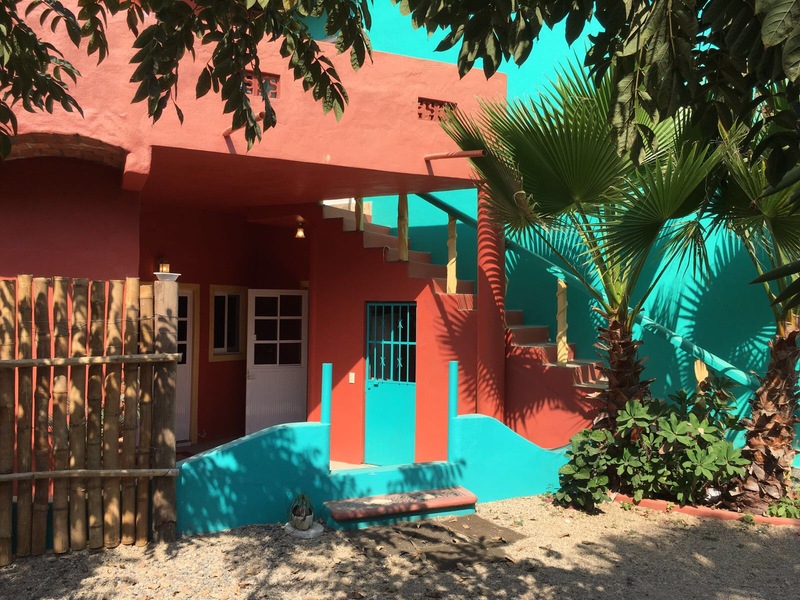 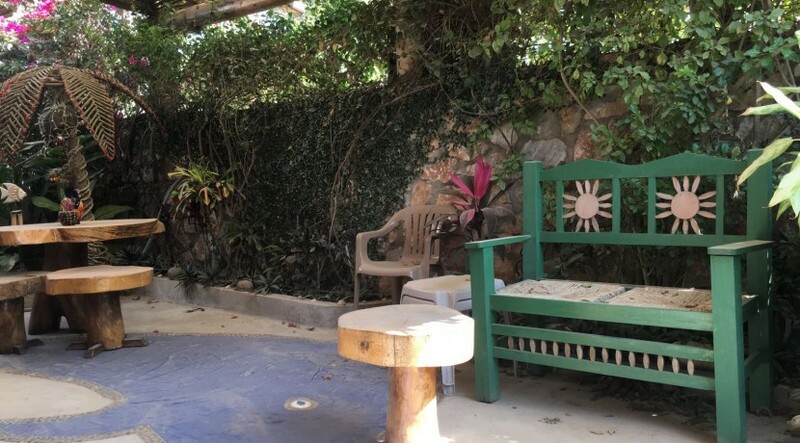 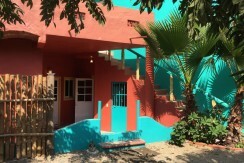 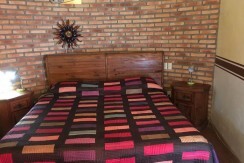 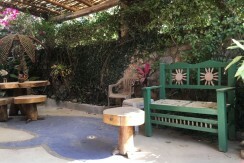 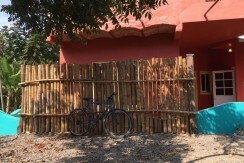 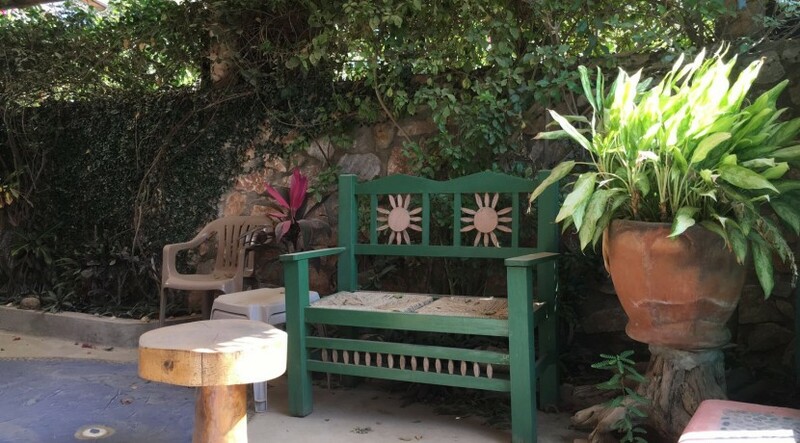 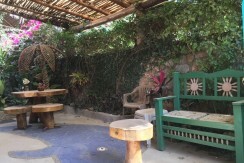 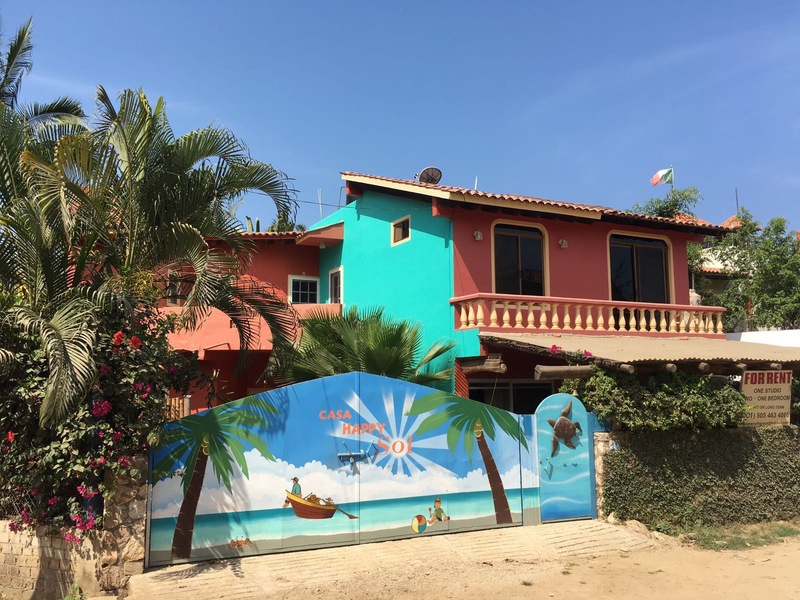 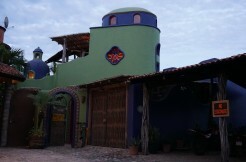 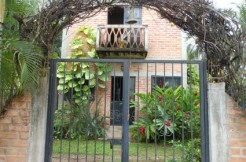 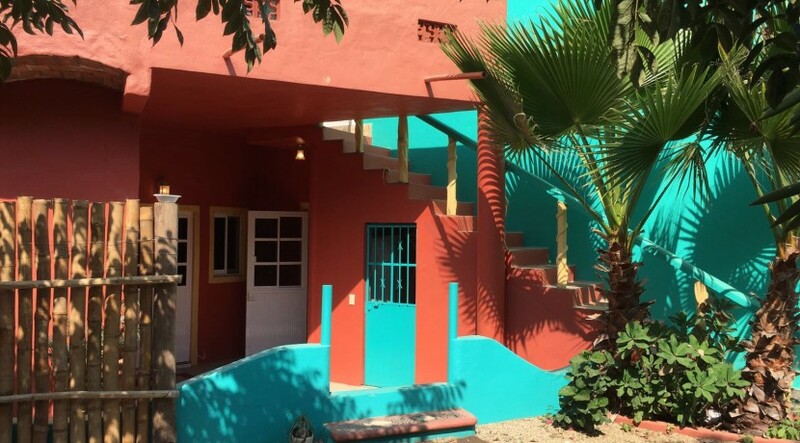 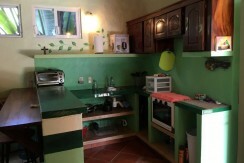 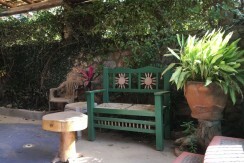 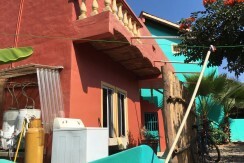 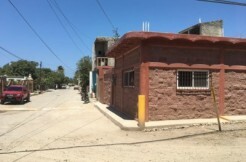 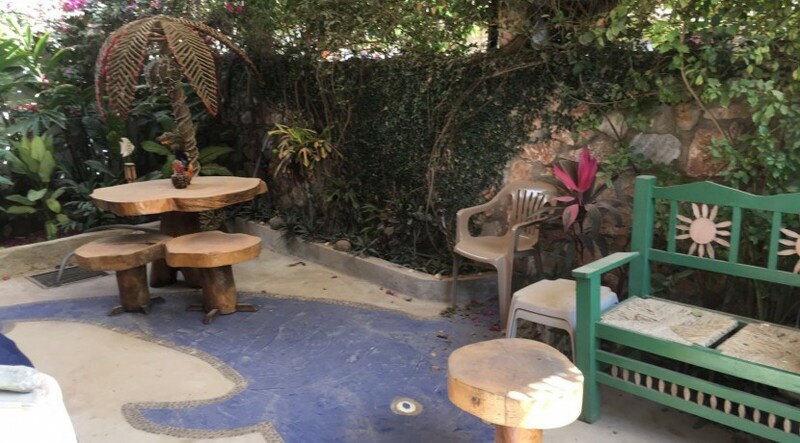 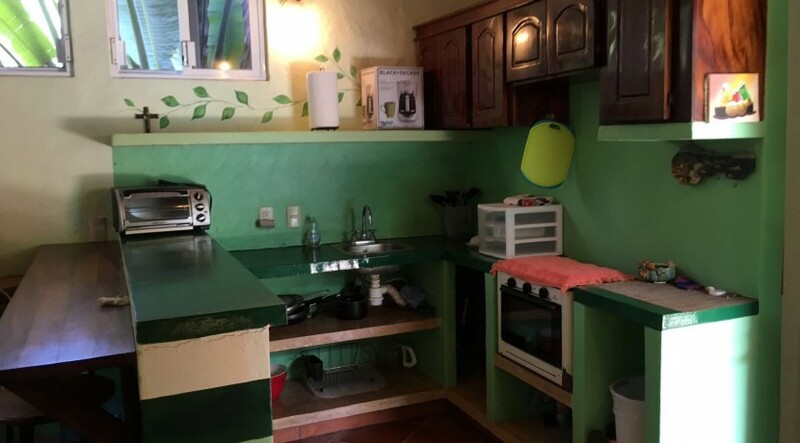 Excellent opportunity for rental property or a home in San Pancho! 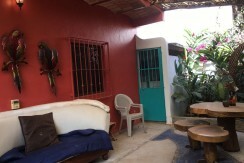 Four independent units with high demand for rent. 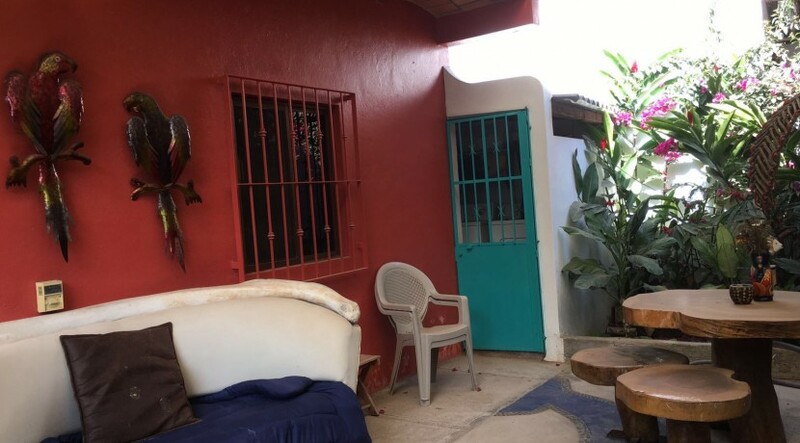 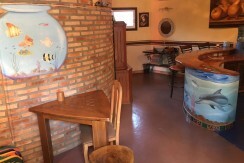 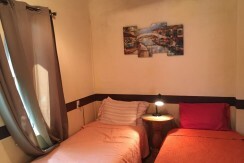 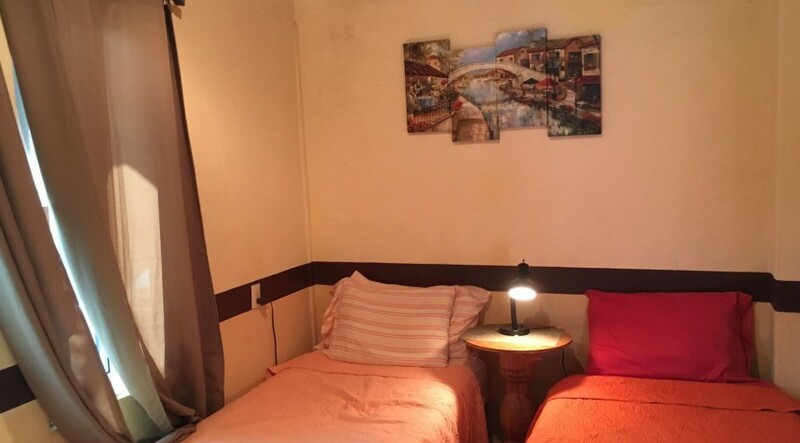 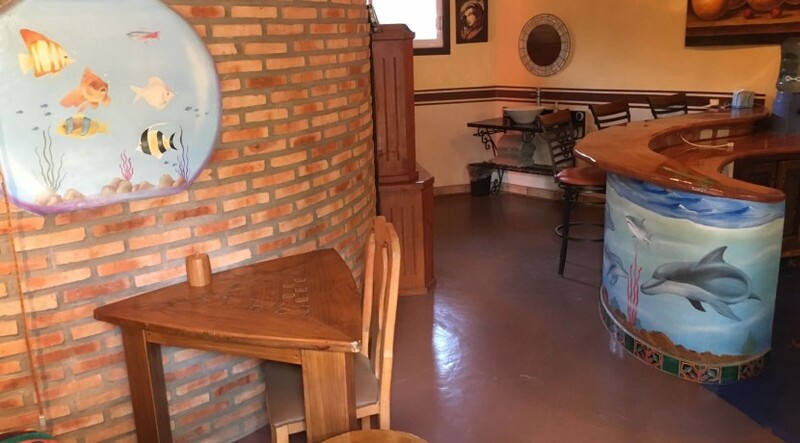 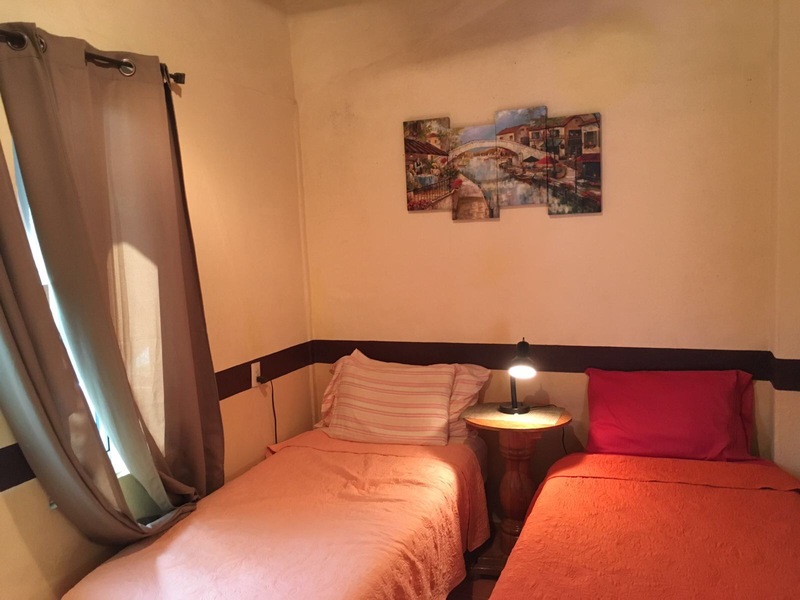 Live in a quiet area of town overlooking the mountain and just relax. 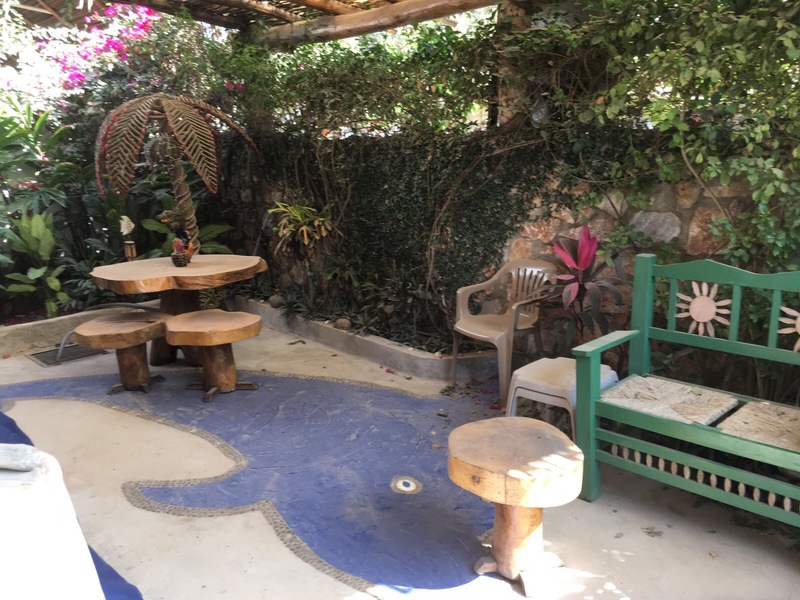 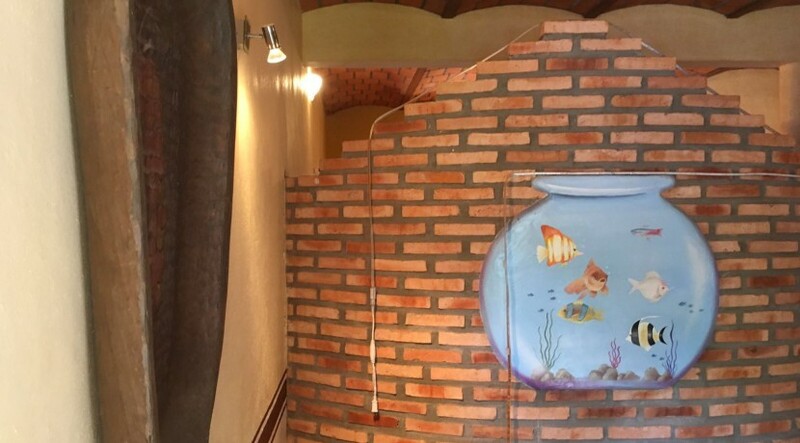 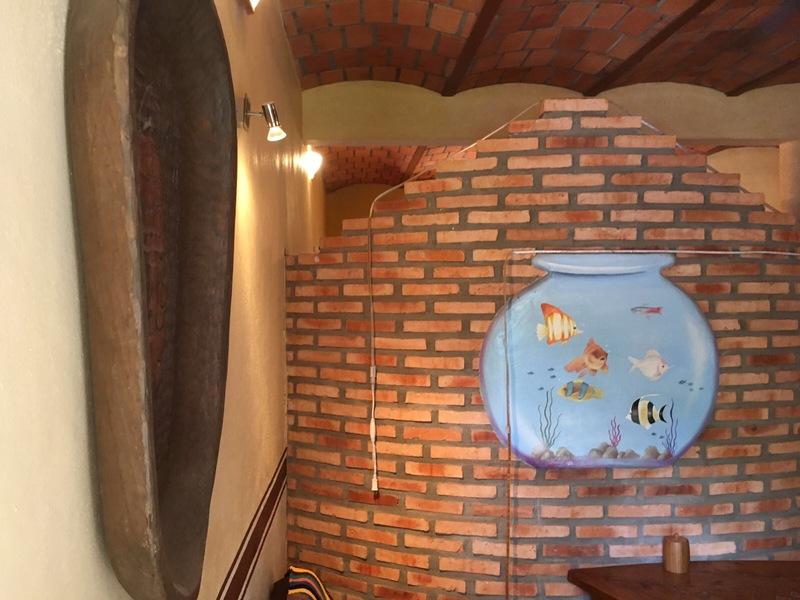 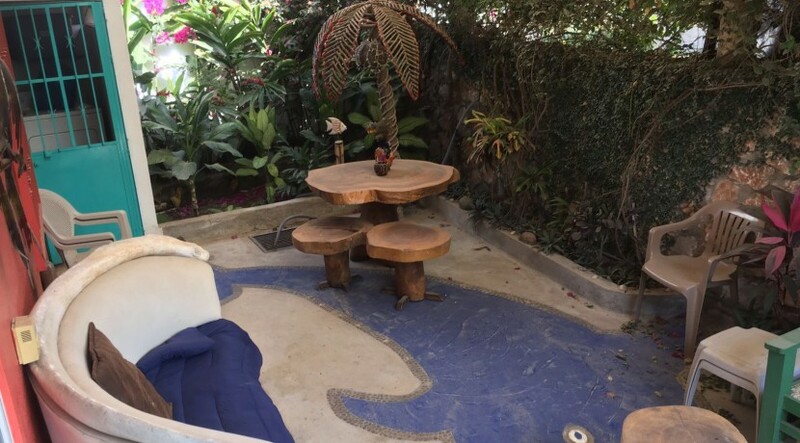 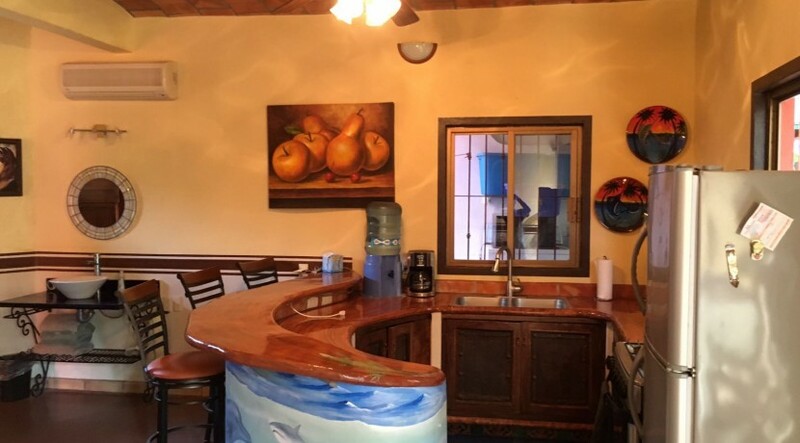 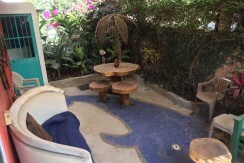 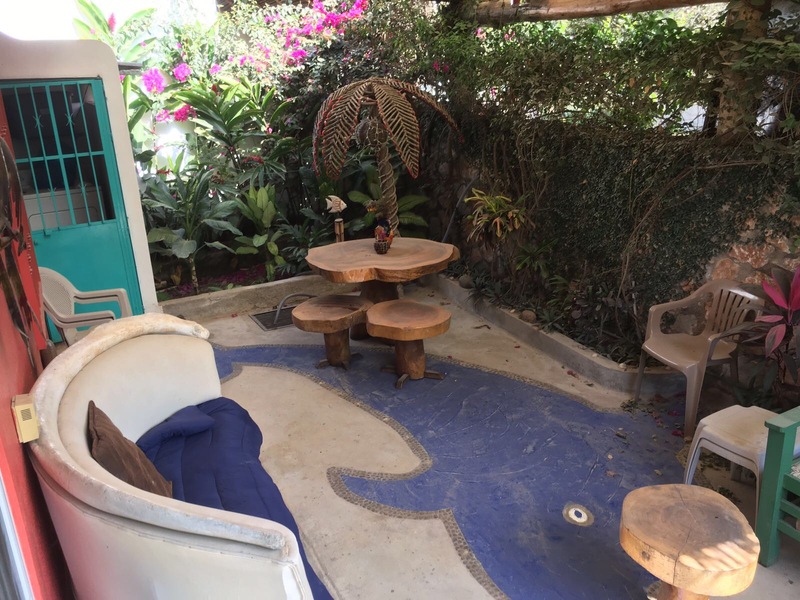 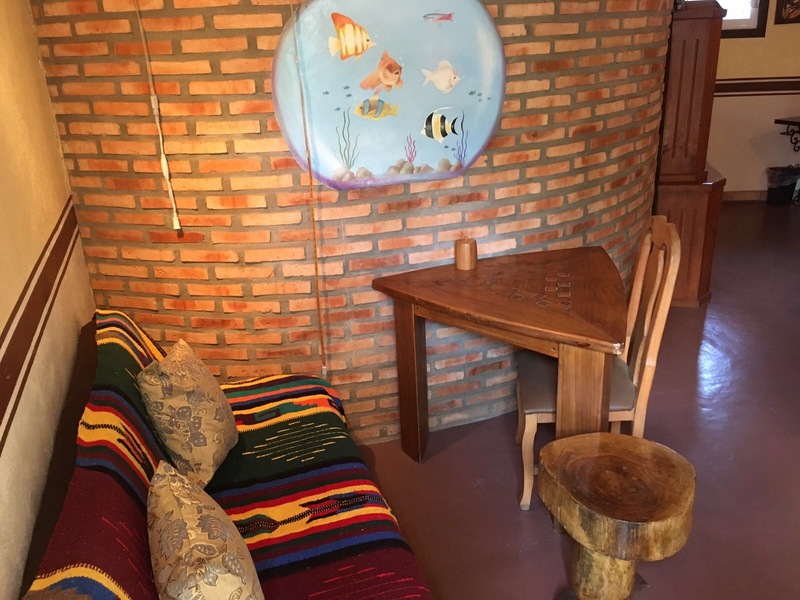 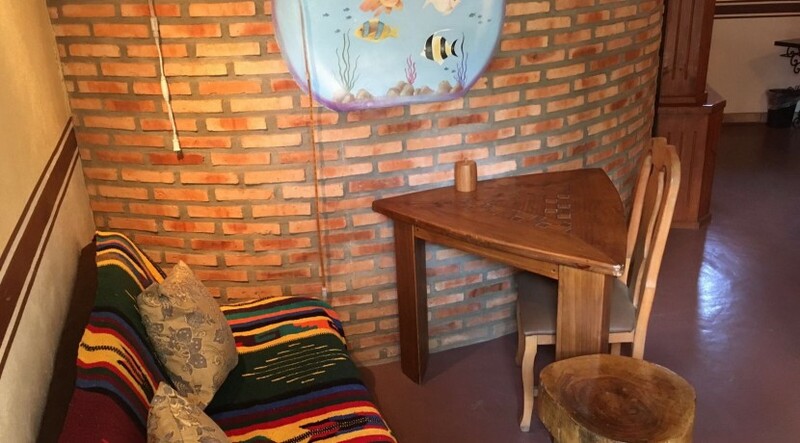 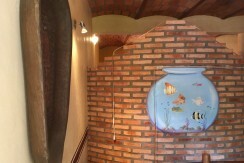 This four casitas are beautifully, artistically decorated with ocean and beach life details everywhere you turn. 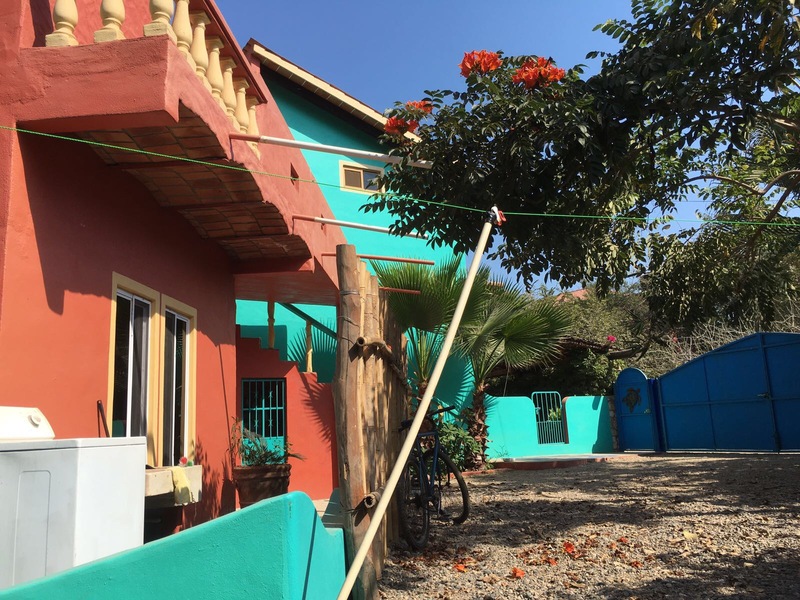 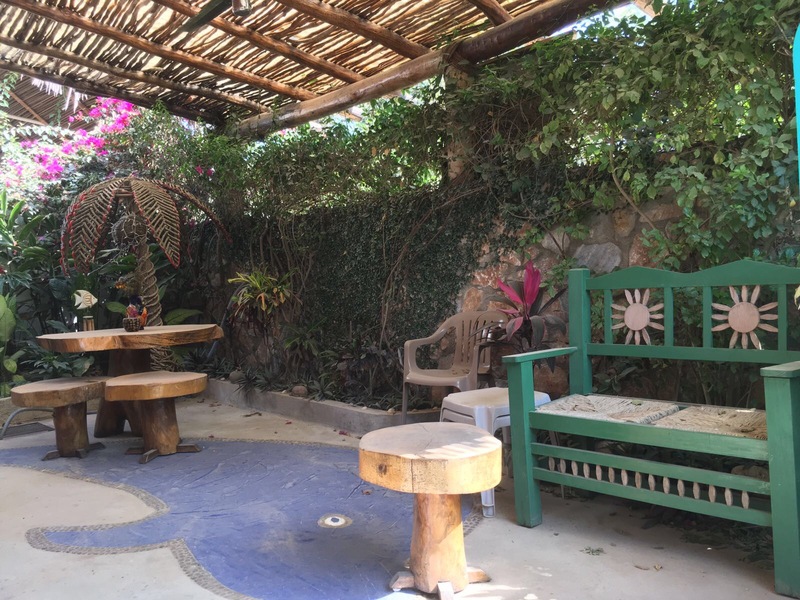 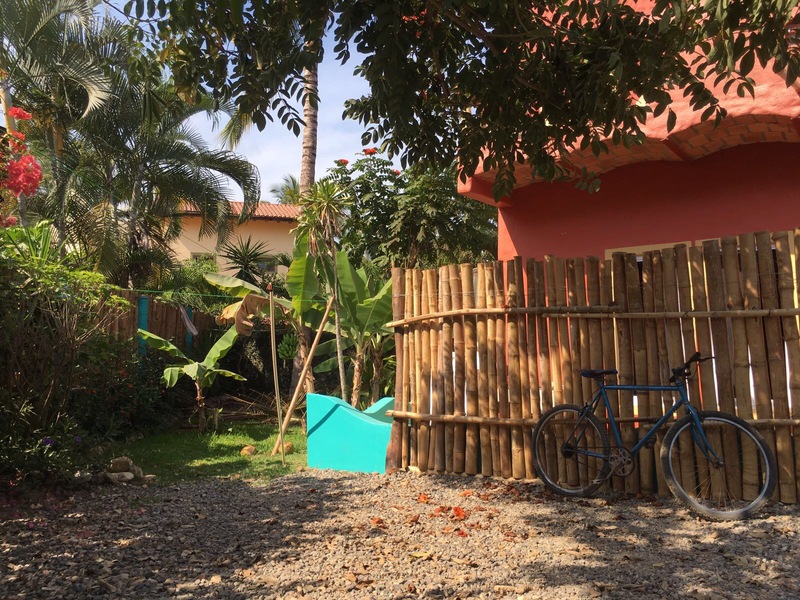 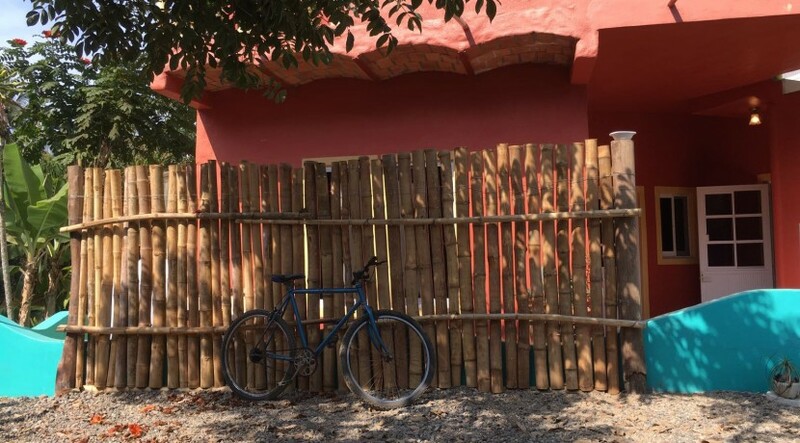 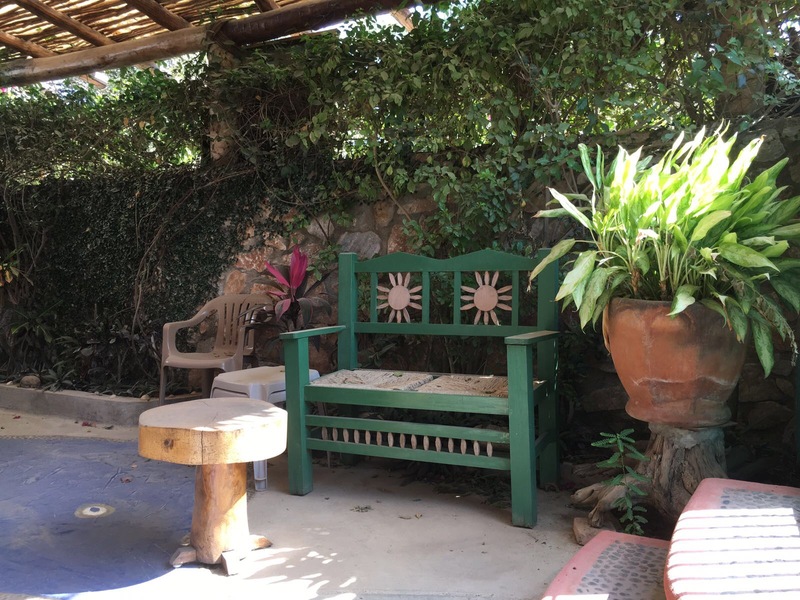 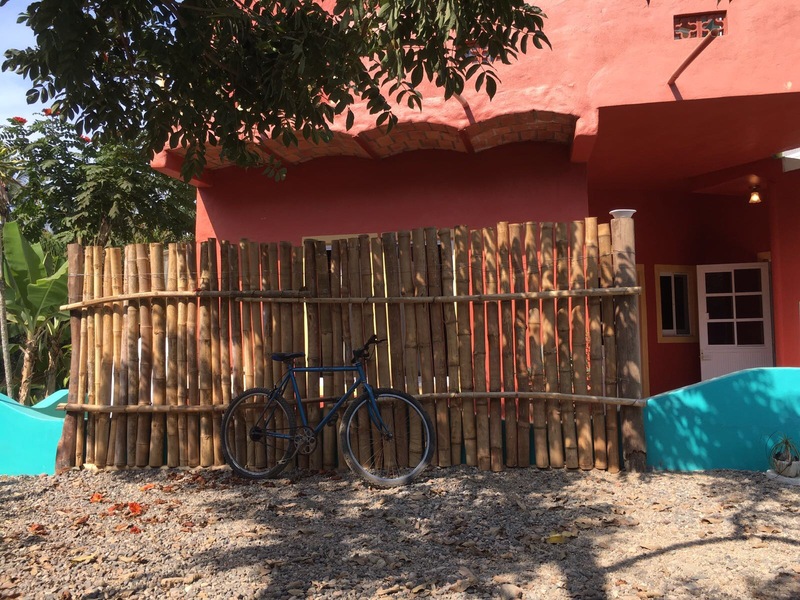 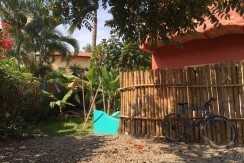 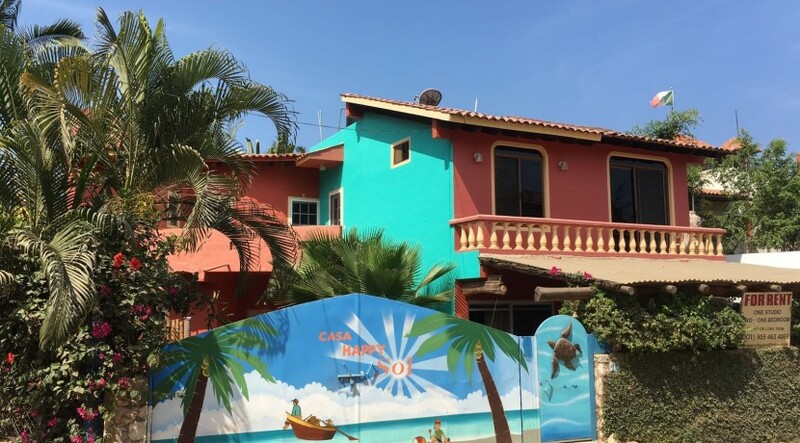 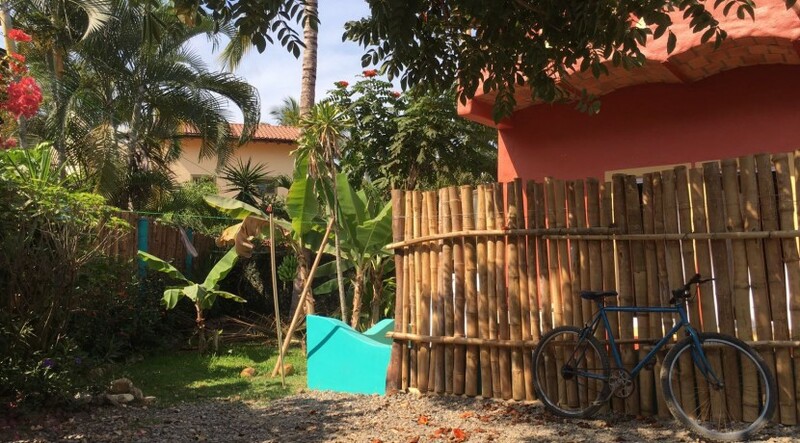 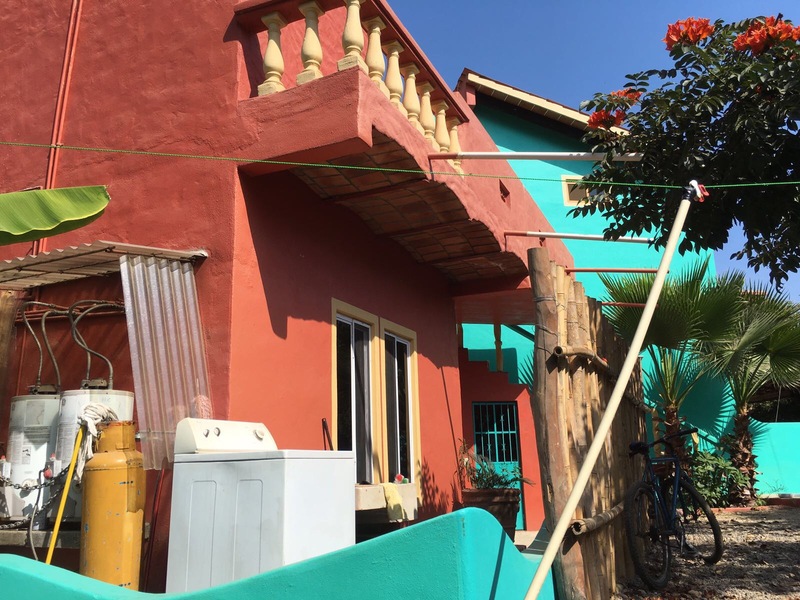 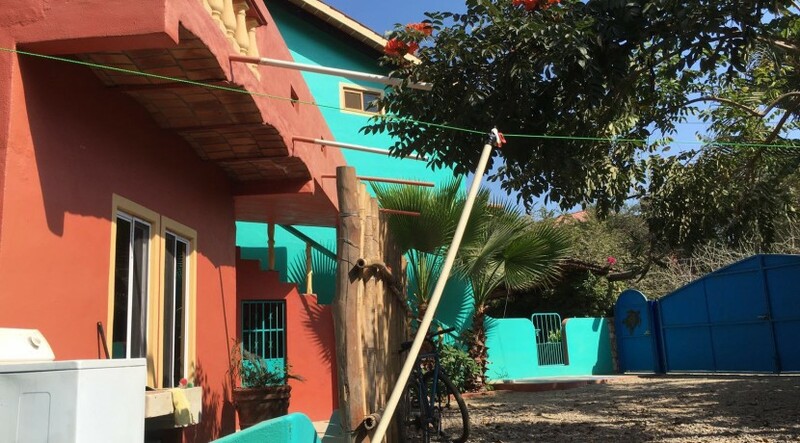 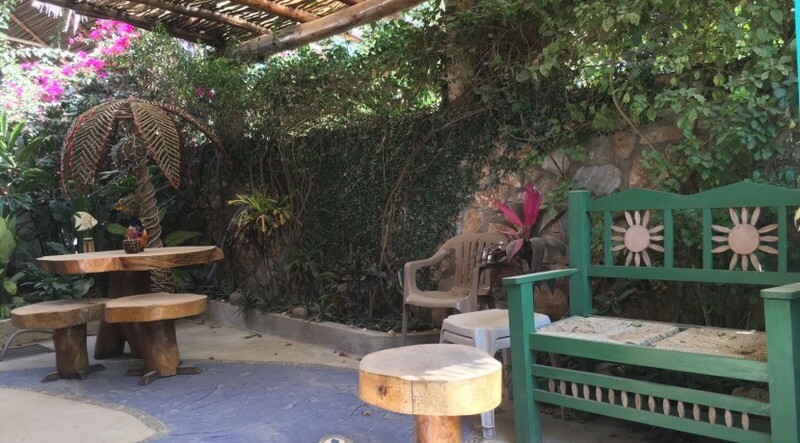 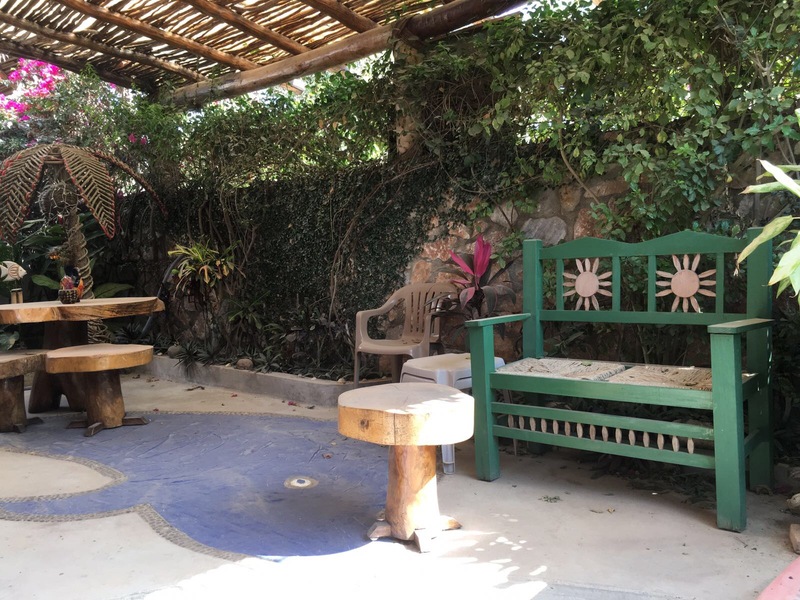 These casitas are the very definition of San Pancho living. 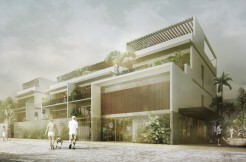 The complex sits on 315 Square Meters (3,389 Sf) lot.